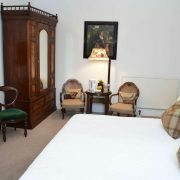 Arrival time is between 2pm and 8pm. 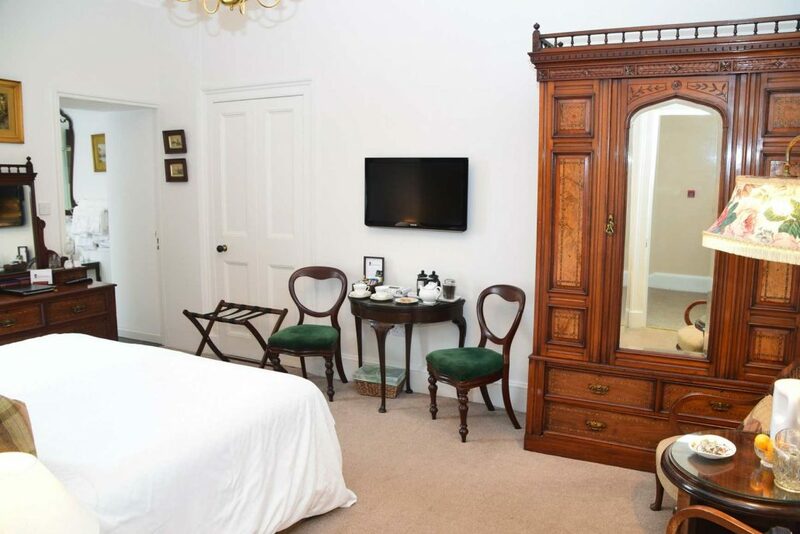 Departures no later than 11am. 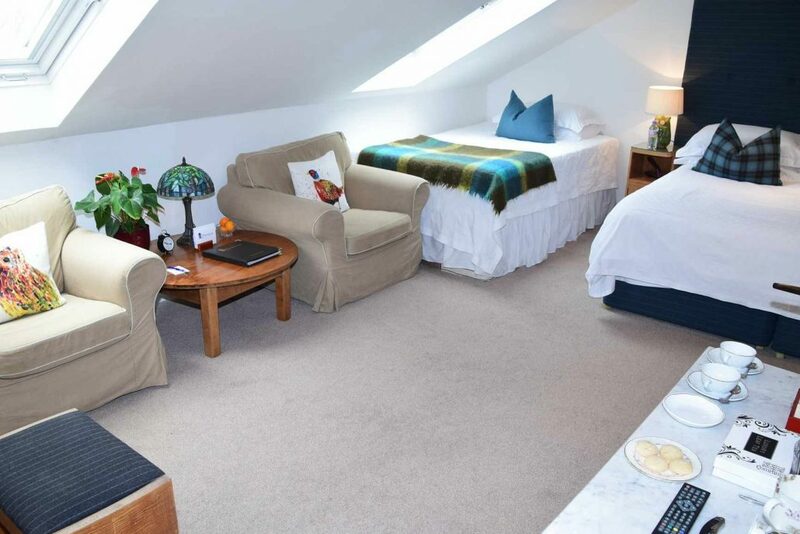 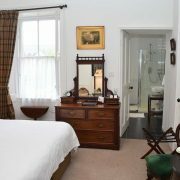 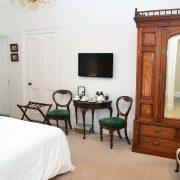 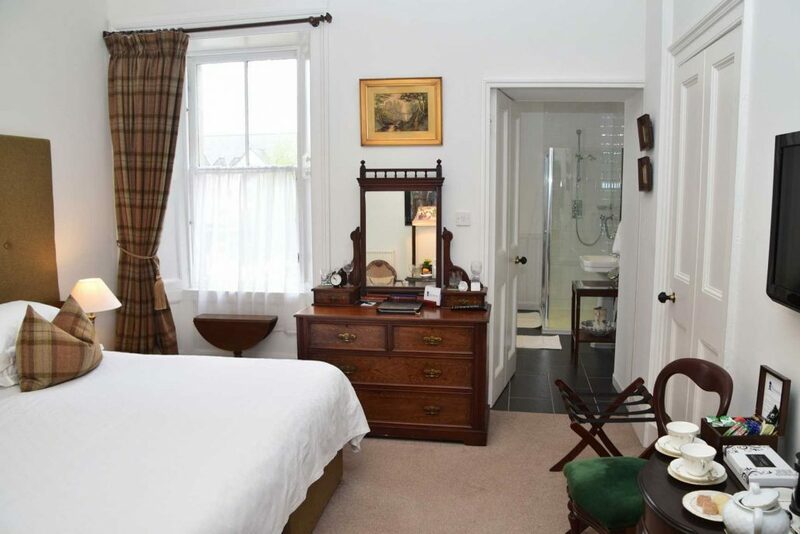 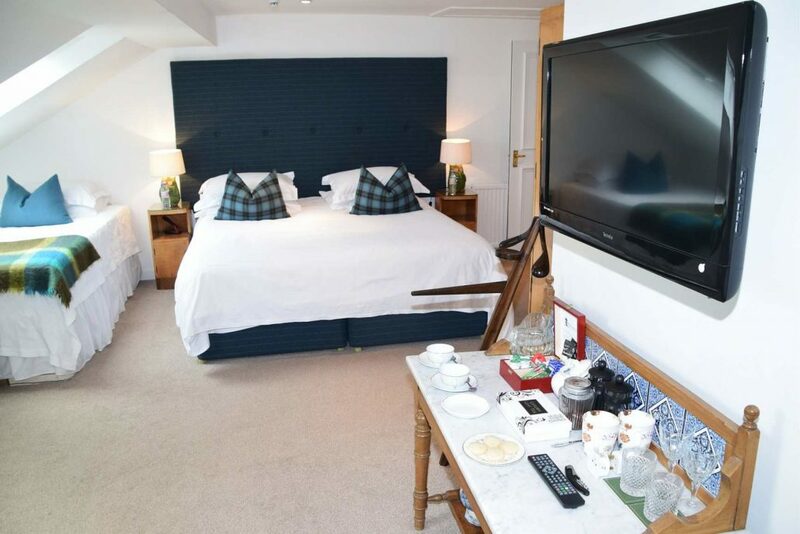 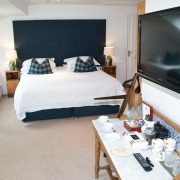 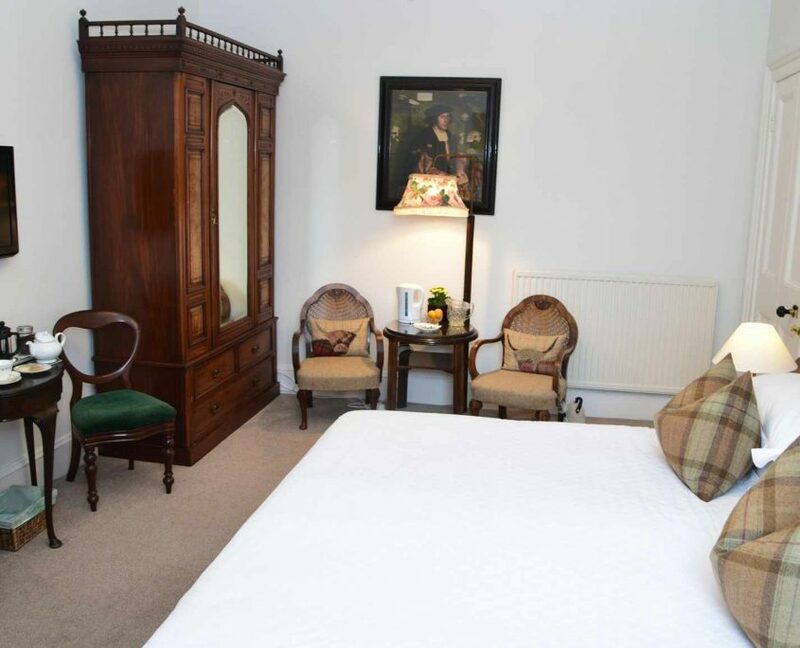 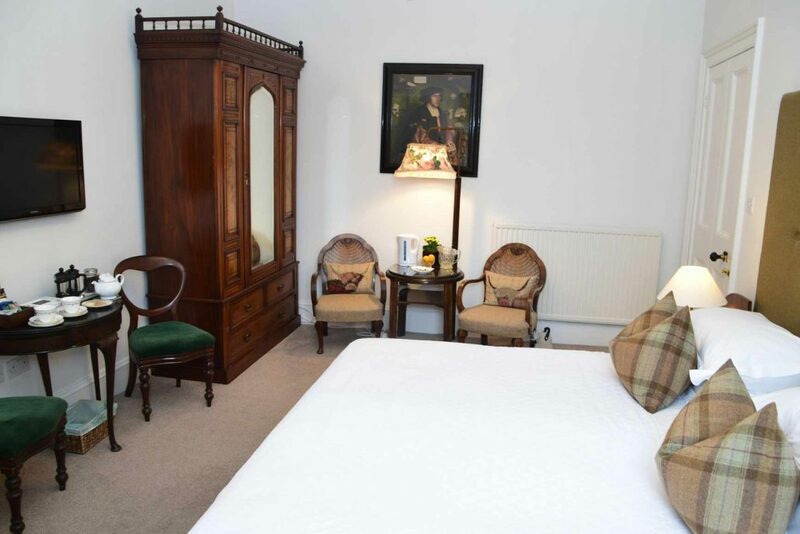 Our Traditional Rooms are quiet, spacious and relaxing, furnished with either antique or more contemporary furnishings. 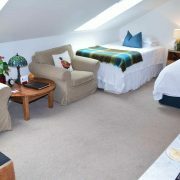 These rooms have over 24m2 of comfort.